I see "must-have" lists like this all the time. 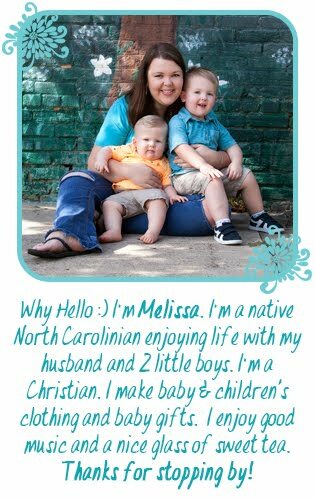 Heck, I probably pinned about 20 of them before I had Maddox. I figured if everyone else can give their opinions, so could I. So here are my top 12 (because I thought of 10 and then added a couple more lol... hey it's my list!) must haves for infants. ~These are awesome because they are bigger than regular receiving blankets and they are really light and breathable. 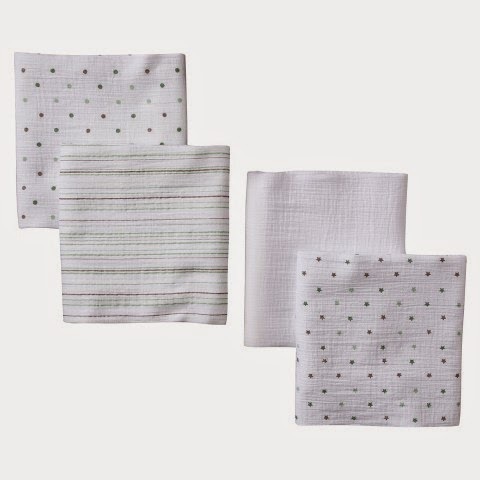 I did use them to swaddle a little at naptime but mostly we use them as light blankets for when he's in his car seat, etc. They are a little more expensive (for me anyway) but I honestly don't ever use receiving blankets and I use these all the time. I think I'm actually going to cut my receiving blankets up and use them as burp cloths because let's be honest, you need those so much more! ~Maddox lives in these things. Even when we go somewhere, sometimes I don't bother putting him in one of his many cute outfits... just the footie pjs. My personal preference is for the snap up kind versus the zip up kind. Especially at night. But that's just me. Maddox is pretty hot natured so we skip the fuzzy fleece kind. When we aren't going anywhere for the day (which is most of the time), Maddox lives in these. I had to hit up my local consignment store (Once Upon a Child) and buy more because I felt like I was washing the same ones over and over (oh wait...I was!). I got about 12-13 footie pjs for $25 and they were very lightly used. However, those stores are a real hit or miss so sometimes, I just have to stick with good ol' Target or Carters. ~We did start out with swaddle-me when he was a newborn but he became to hot natured for those and we stopped using them after about a month. They were good until then. Also, while he wasn't really moving much at night, we would put a blanket on him (which he typically kicked off). Now he is starting to turn sideways and such in the crib so we put him in a sleeveless sleep sack over his pjs (plus it's cold outside and we have a hard time sleeping in a hot house). I really need to get a larger size but they are great and easy for diaper changes as the zipper goes up from the bottom. 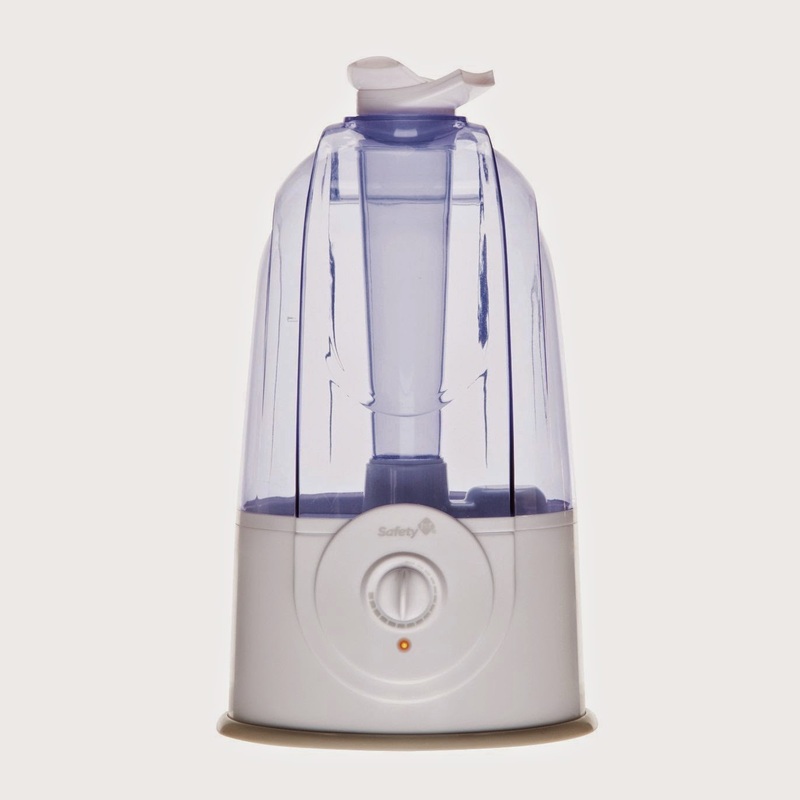 ~Humidifiers are helpful for when baby is stuffy, etc but we use Maddox's every night. Especially now because we have gas heat and it makes the air so dry. 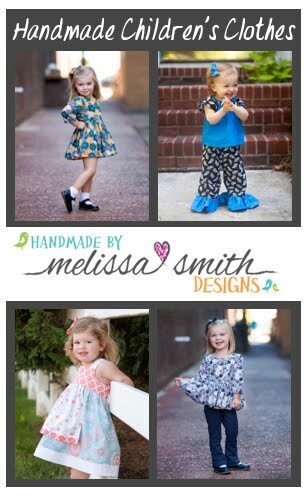 The link goes to the one we have but there are lots of different styles and some cute kid options. ~Maddox has had some tummy problems as many babies do. We changed his formula to a gentle kind but we also have used gripe water a lot. Not so much now but at one and two months, definitely! The doctor also suggested Gerber pro-biotic drops but they are pretty pricey. Most babies go through some tummy issues between one month and two months because their tummies are so immature still. The gripe water works pretty fast too. 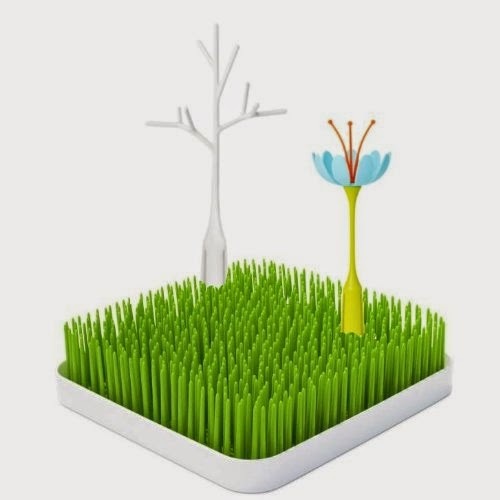 ~This thing is super helpful. 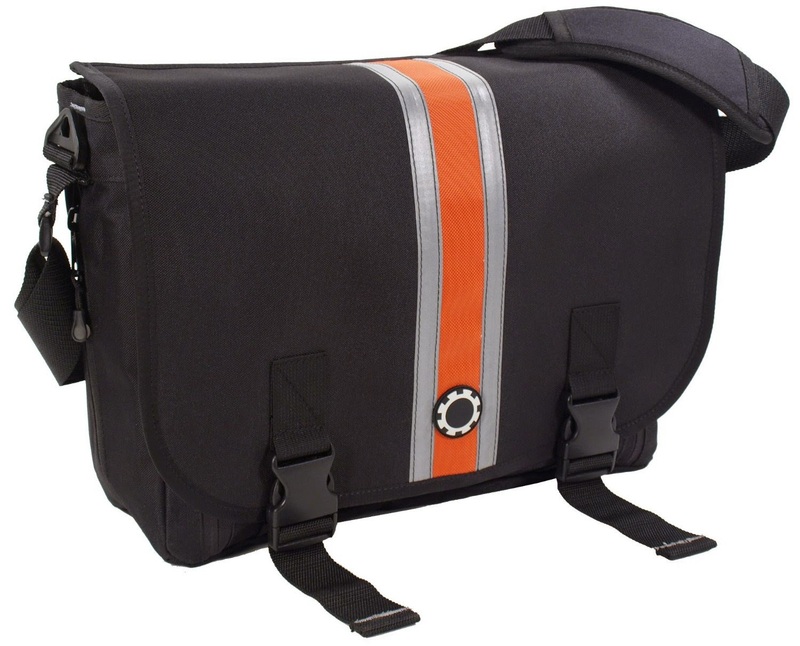 It's everything you need for a diaper change all in one. 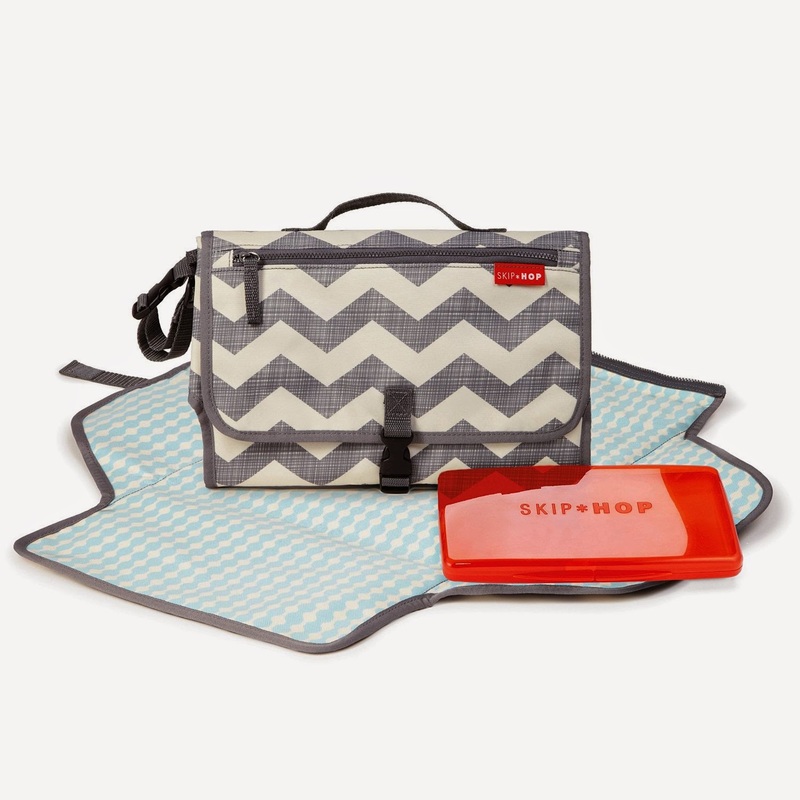 When we go shopping, I leave the diaper bag in the car and just take the clutch. It's also helpful at restaurants because who wants to take the entire diaper bag to the restroom to change the baby? 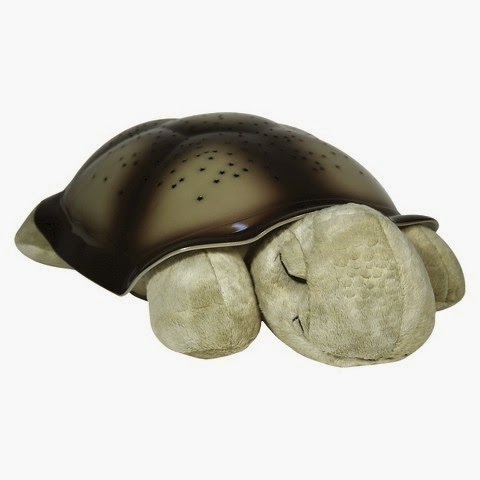 ~This was great for Maddox to sleep in right beside my bed when he was a newborn. Now that he's a little older, I still use it to put him in when I need to get something done. 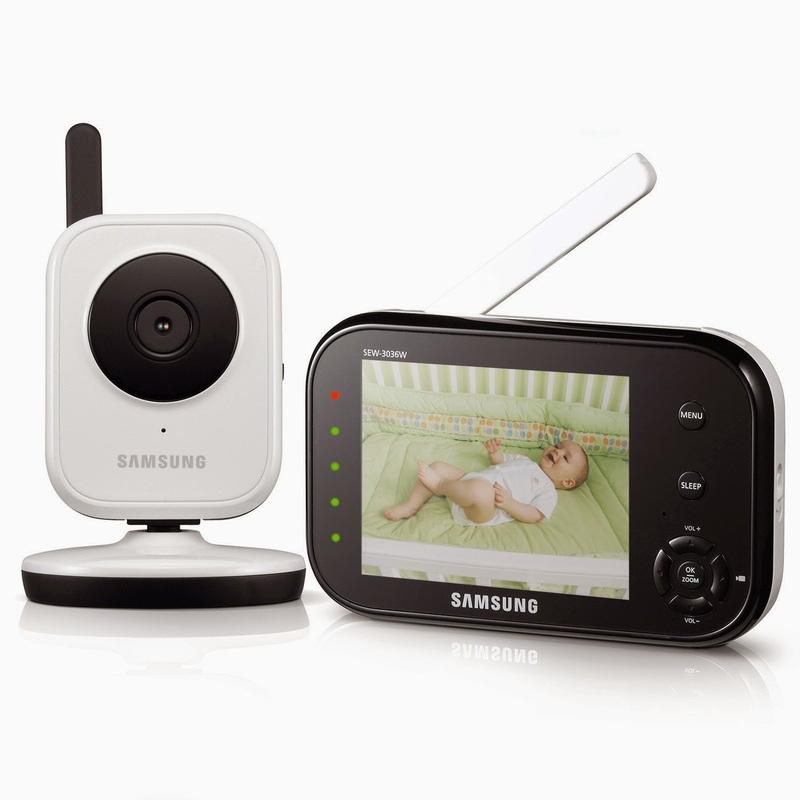 ~We bought the Samsung BabyVIEW video monitor. Looks like there are mixed reviews but so far, it has worked great for us. We are in a two story house now and still works just fine. ~I like our travel system. 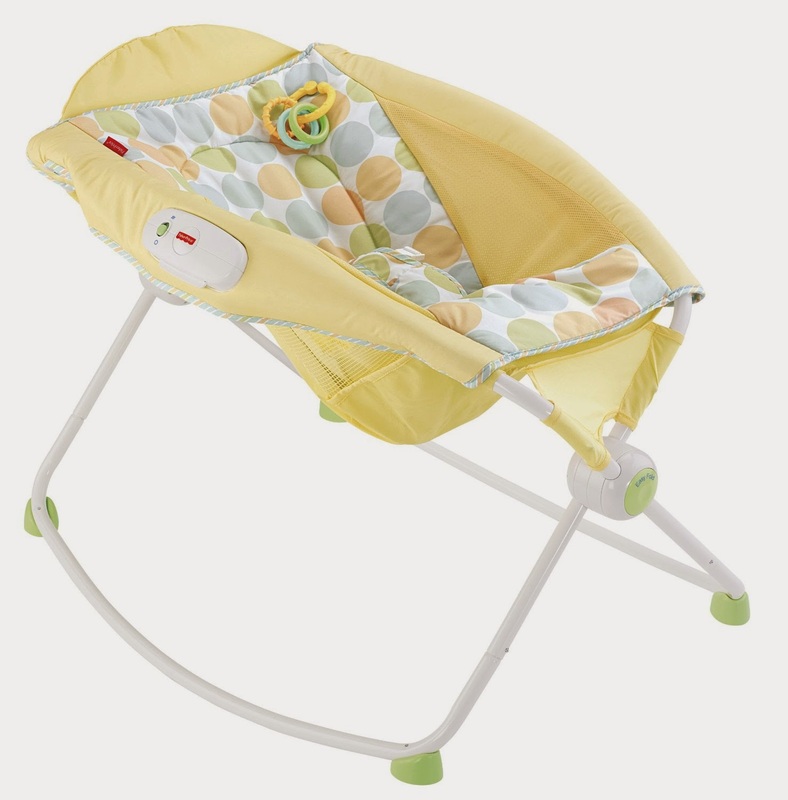 The carseat is very easy to get in and out of the car as well as on and off of the stroller. 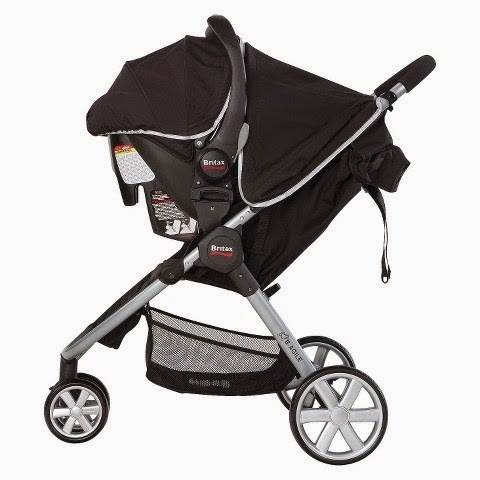 The stroller folds up super easy as well. This particular system got a lot of great reviews. 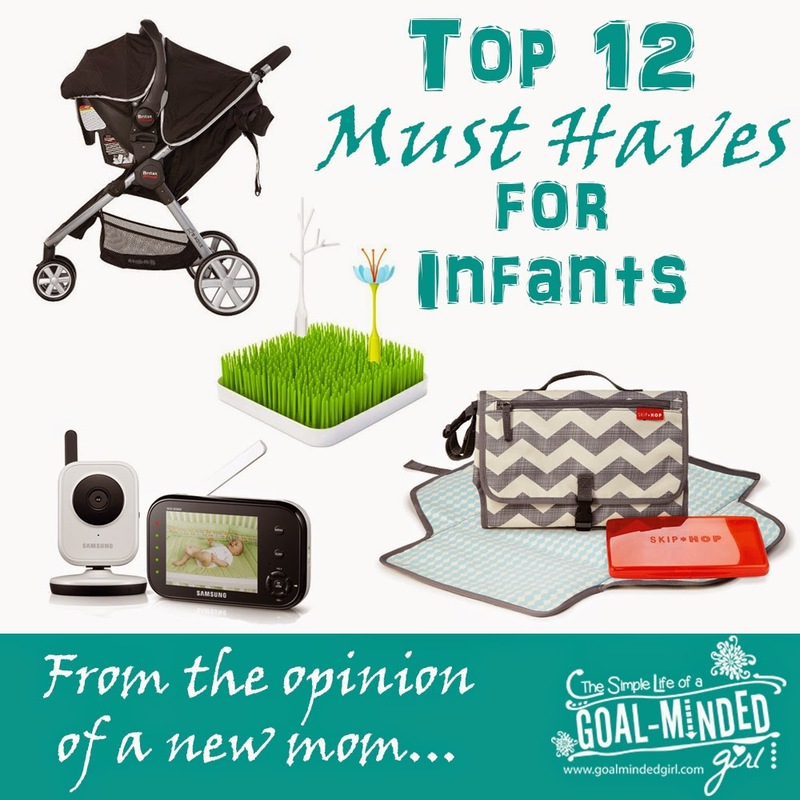 So what are your "must haves" for baby? I find that I seem to need to add to the list at every stage he goes through so I'm sure I'll do another edition soon. Interesting list of 'must haves' for a new baby. My niece is about to bring her new little boy into the world today. It's so exciting! We have been getting prepared for the baby. I'll have to show her your list. I'm sure the must haves are different for everyone's situation. Some of the things we were told were must haves have yet to be used :) Congratulations on your new nephew! Babies are amazing! Yes to the entire list! When I had my kids, video monitors were not invented. We just had the audio only (and we thought we were so hip and cool). When my daughter found out she was pregnant with her first child, I do believe the first gift I bought her was a video monitor. I didn't make the list in any particular order but if I had of, the video monitor would have been at the top of the list for sure! It gives me some peace of mind being able to see him all the time. I love EVERYTHING on this list, and I'm pinning it for future reference! hubby and I are trying for baby #1, and I'm in such baby brain mode, it's not even funny anymore! :p Thank you! Good luck on your baby adventures :) It is certainly exciting, over-whelming, exhausting and wonderful all at the same time! Thanks for the share! I'm a first time expecting mommy for July and some of these I never thought of!!! !